The Pittman-Robertson & Dingell-Johnston Acts: from where does the money come? Many state wildlife agencies including the Nevada Dept. 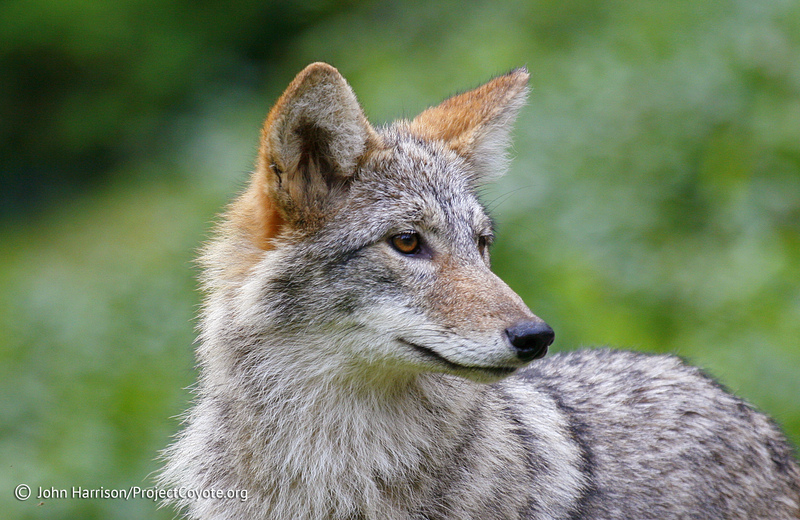 of Wildlife get a majority of their funding from federal tax transfers and grants. Most of that money comes from two federal excise tax programs commonly known as the Pittman-Robertson Act (PRA) and the Dingell-Johnston Act (DJA). Sportsmen and wildlife agencies, including our very own NDoW, often claim that this money is principally hunter-generated. As it turns out, that’s demonstrably untrue. This entry was posted in News Feed and tagged Dingell-Johnson, NDOW, Nevada, Pittman-Robertson, Wildlife, wildlife funding by mes227. Bookmark the permalink.